Karl Green, MD Orthopedic surgeon has minimally invasive surgery with Dr. Brusovanik. Click Here to learn more about Back Spinal Stenosis. Miami Back & Neck Specialists is widely recognized as the leading center for treatment of scoliosis, sciatica and spinal cord compression. International and local clientele seek treatment for back pain related to spinal derangement and neurological pain that is felt down the legs or arms. Patients with spinal cord compression are treated for weakness or numbness of hands, as well as coordination and balance issues. Despite the common fear of spinal cord compression and disk herniation, most spinal conditions can be helped through non operative means. 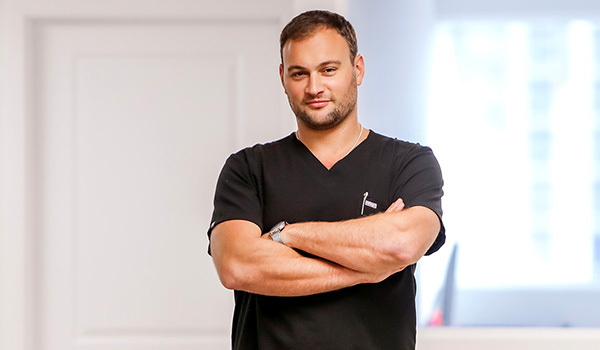 The approach of the Miami Back & Neck Specialists team and Minimally Invasive Spine Surgeon Dr. Brusovanik, MD as its as head of the practice, is based on scientific research and time proven methods. We strive to lessen your pain and improve your quality of life.